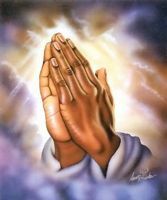 Please pray for peace in my family. Please help my husband and I do what is best for our children. The homeless, those suffering with addictions and mental, spiritual and physical health issues.